TAIPEI (Taiwan News) – Two extra services will be added to the Fengyuan bus route no. 865 from Feb. 5 to Feb. 10. The no. 865 runs between Taichung City’s Ku Kuan and Lishan. Extra services will be added to accommodate an expected surge of travelers to the area during the Lunar New Year holiday, CNA reported on Monday. Prior to November 2018, the section of the Central Cross-Island Highway from Ku Kuan to Deji, which forms part of the route, was closed for 19 years following an earthquake. A Fengyuan bus company manager said that people in the Taichung metropolitan area traveling to Lishan or Wuling Farm have for many years had to take a much longer route in Nantou County, often driving from morning until night, to reach their destination. A no. 865 bus journey from Ku Kuan to Lishan takes only 90 minutes, the manager said. 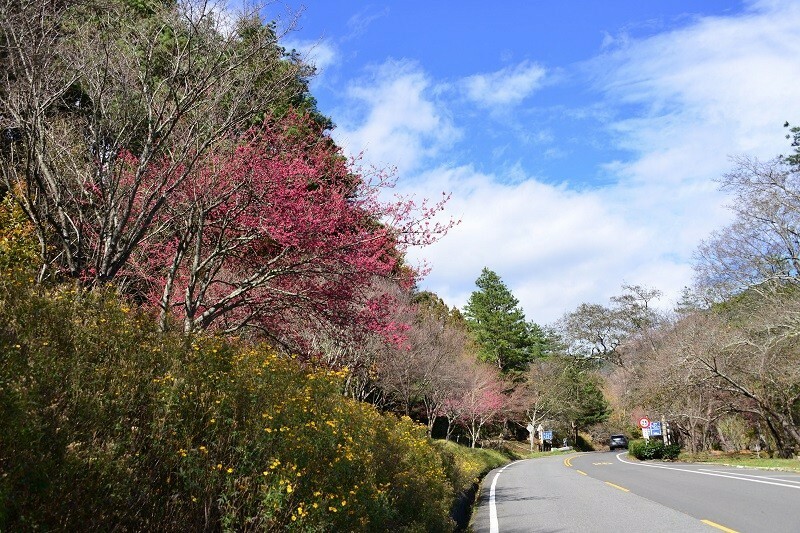 Those heading to Wuling Farm to catch the cherry blossoms during Lunar New Year may take the bus to Lishan and transfer onwards. The extra services, which depart at 10 a.m. and 3:40 p.m. from both the Ku Kuan and Lishan terminals, will be added to the original route schedules, which currently see buses departing from each terminal at 7 a.m., 12 p.m., and 4:30 p.m.
Tickets for the no. 865 bus service must be booked in advance via https://www.bustrip.com.tw/.